From University of Canterbury website. In 1970 the 60cm (24inch) Optical Craftsmen (the ‘OC’) telescope was installed. Five years later a second 60cm telescope made by Boller and Chivens (the ‘B&C’) was erected. 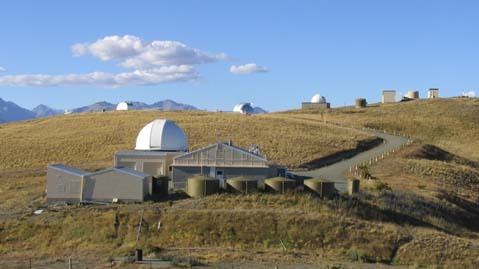 The Observatory now operates entirely as a field station of the University of Canterbury’s Department of Physics and Astronomy. 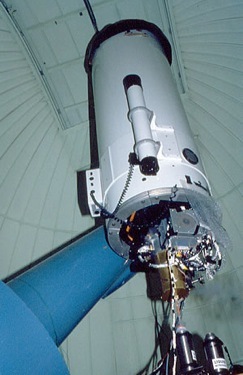 For more information about this telescope, visit the Earth and Sky website.